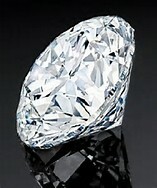 An iconic element of Manchester’s luxury goods industry, Hancocks Jewellers has become internationally-recognised as one of the leading authorities in the world of diamonds after 150 years of service. 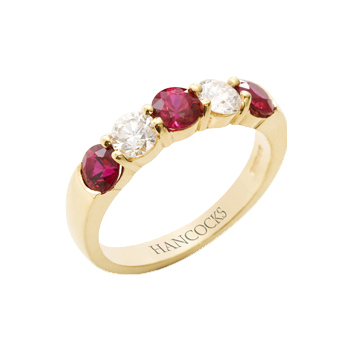 One of Manchester’s longest standing fine jewellers, Hancocks emerged from the industrial heyday of the North. At a time when cotton may have seemed the most precious of materials, Manchester was about to receive an education in luxury from Josiah Hancock. Beginning his journey as a humble watch winder, Josiah built his reputation for quality service and attention to detail. Moving his business from Piccadilly to the prestigious King Street, Hancocks flourished and has remained in this prime location ever since. Today, the team behind Hancocks reflects this historic reputation of professional, discrete service. Between them our staff have over 143 years’ combined experience, with our resident expert in royal jewellery, Rosemary McIver, having 43 years of fine jewellery wisdom under her belt. Leading many of our seminars, Rosemary uses her expertise to assist those looking for the highest standard of fine jewellery. Amanda Slater (28 years), Sarah Heib (24 years), Anne Wheldon (19 years), David King (16years), Andrea Thomas (9 years), Alison Cain (3 years ) and Hazel Warburton (1 year ) make up the rest of our specialist team. Drawing upon our in-depth experience in the fine jewellery field makes us best placed to assist customers in finding exactly what they’re looking for. Hancocks prides itself on the rich knowledge our employees have gathered over the years. Attention to detail and influence from past trends gives us the edge when designing new intricate pieces. Each era has displayed a new and exciting style that encapsulated the sense and feel of the time. 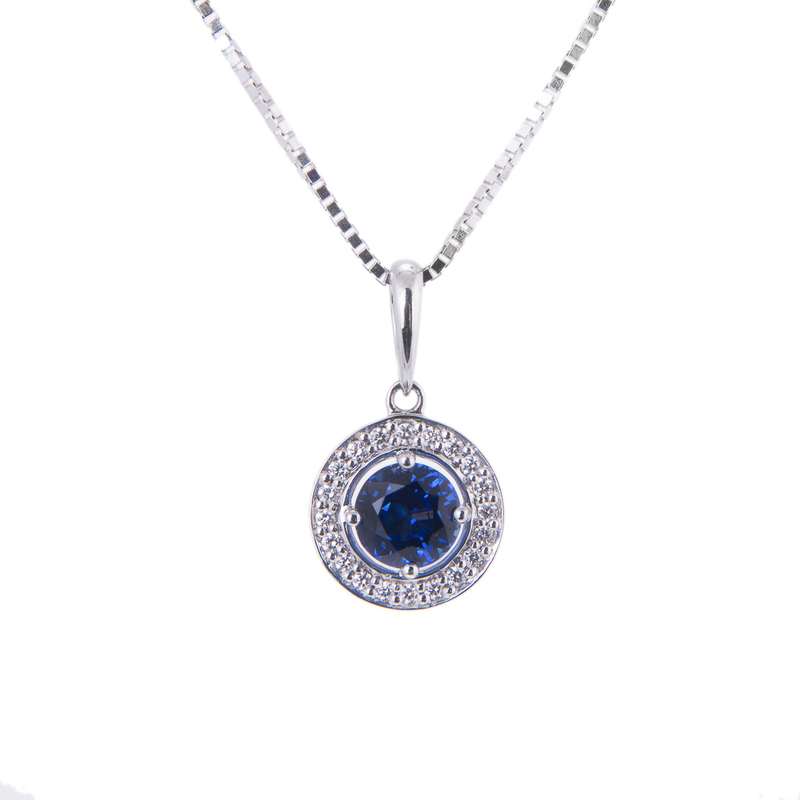 It is important to us that our staff are knowledgeable in the historical trends of fine jewellery, as each piece is characterised by its links to various time periods. From the delicate flapper girl style of the 20s, to the extravagant embellishment of the 80s – the Hancocks team will be able to identify the stylistic undertones of each accessory to uncover the history behind them. 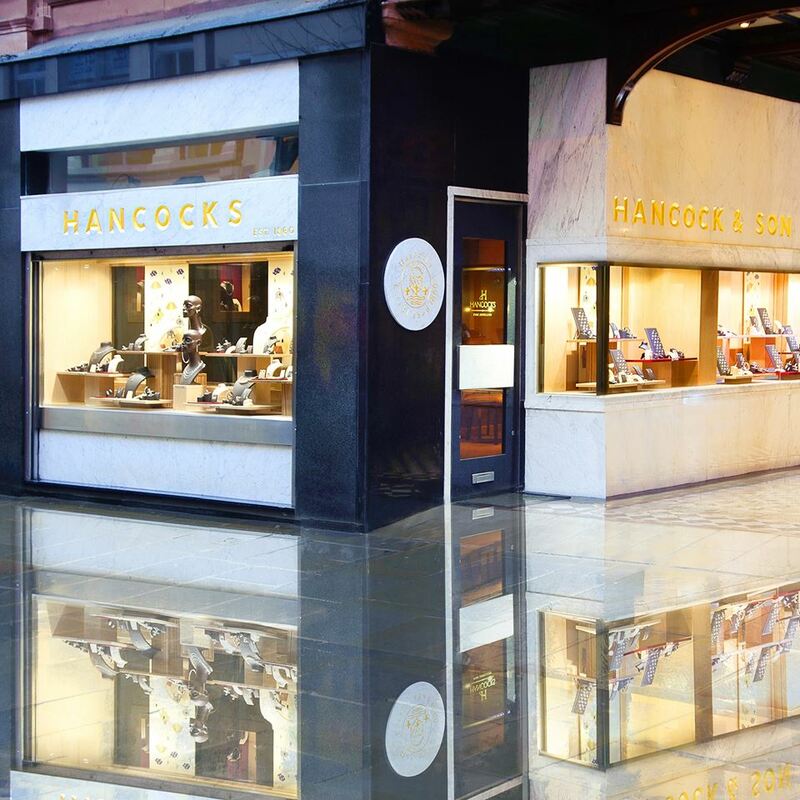 Against a backdrop of designer boutiques, Hancocks has remained an omnipresent figure in Manchester’s community of luxury retailers. 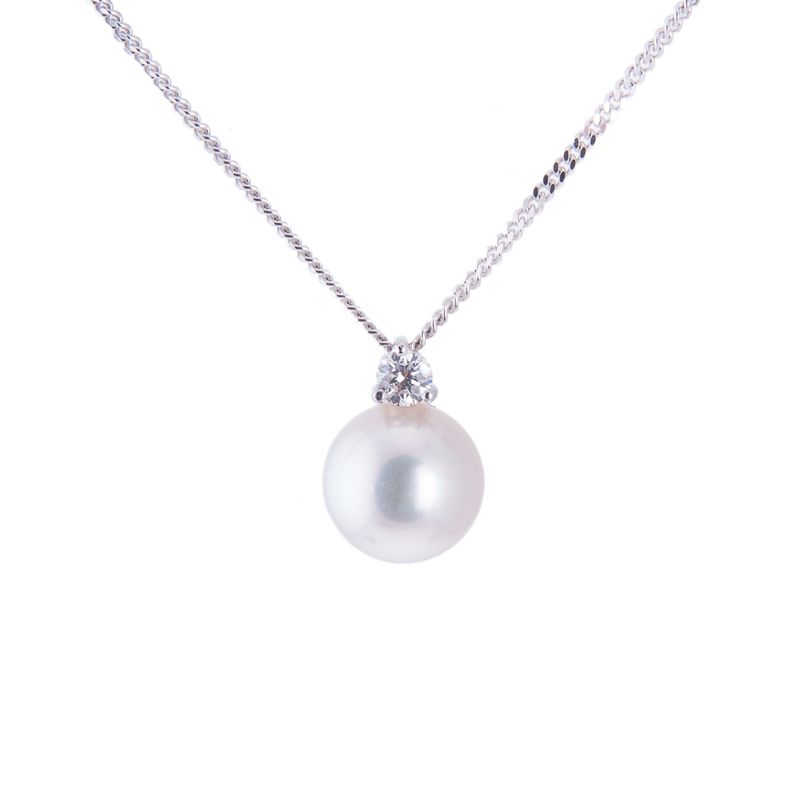 Whilst our gorgeous pieces do most of the talking, our excellent customer care practices and after-purchase services ensure many of our customers return to us for all of their fine jewellery needs. What makes our service so unique is our emphasis on knowledge and passion, style and design. Whether it’s extravagant accessories or cherished wedding and engagement rings, our expert team will assist you in finding a piece that epitomises sophistication and grace. The Hancocks team will also be able to advise you on the best way to preserve your precious purchases and we offer our own cleaning service, free to all of our customers. These final touches to our service help you to look after your exquisite accessories and maintain their timeless beauty. Still privately owned, Hancocks has stayed true to its roots. We’ve upheld our fantastic reputation for many years and continue to build upon our heritage.